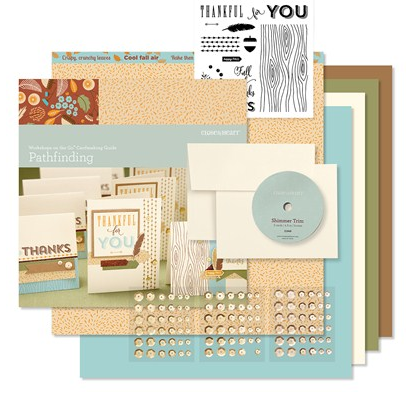 Obsessed with Scrapbooking: Don't Miss the New Close to My Heart Catalog LIVE today! Don't Miss the New Close to My Heart Catalog LIVE today! 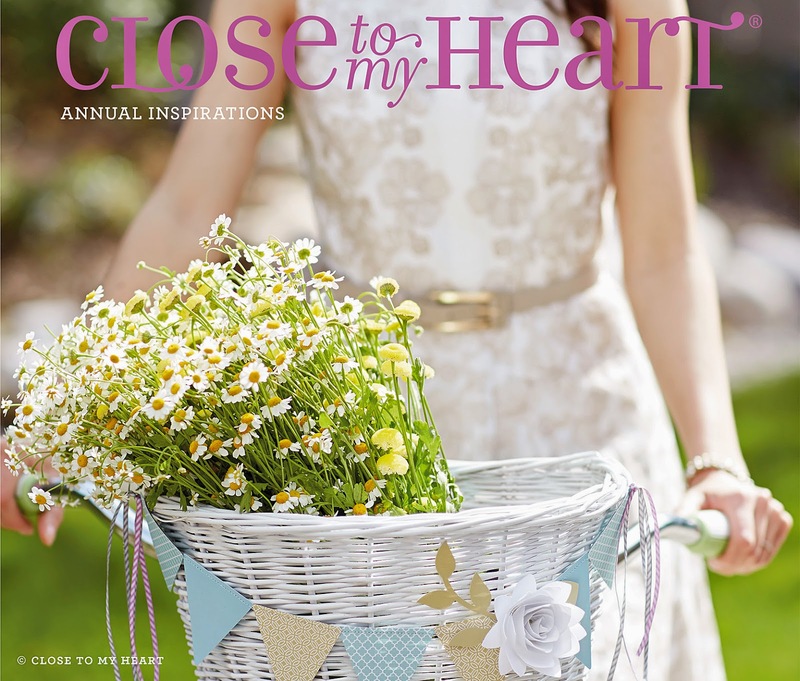 It's that time again...Close to My Heart has released their brand new, 190+ page annual catalog today and it is outstanding! I am so excited to start showing projects with the new product! OR view the catalog on my website interactively HERE. 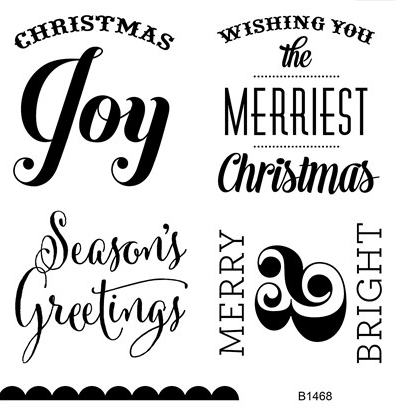 And of course, I can't wait to get the new Artfully Sent Cricut cartridge! 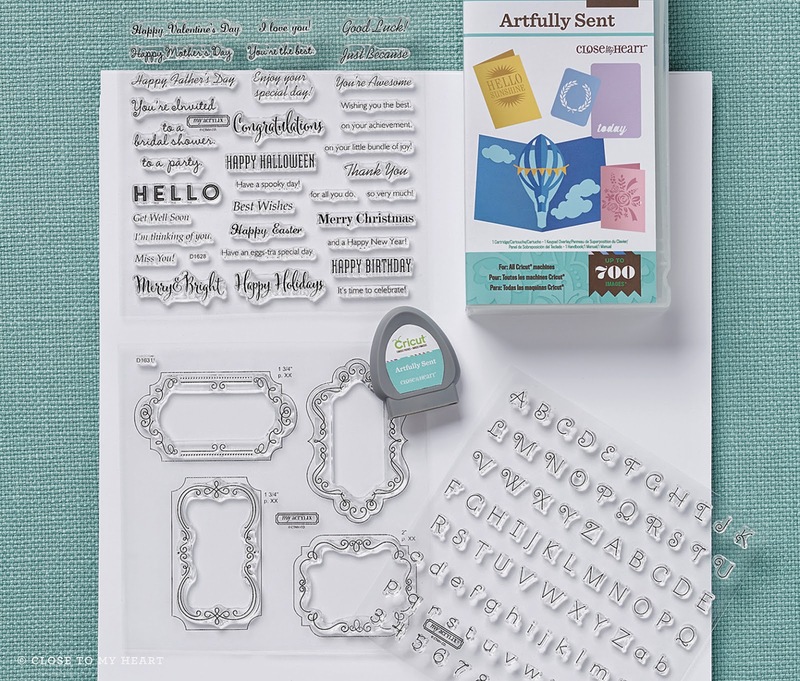 However, sadly, the new Close to My Heart Artfully Sent Cricut cartridge will not be available to purchase until the beginning of September. WAH! 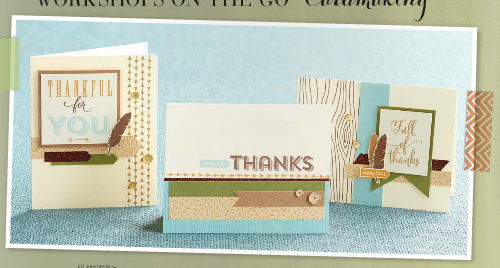 1) Leave a comment below - See anything from the new catalog that you like? Let me know! 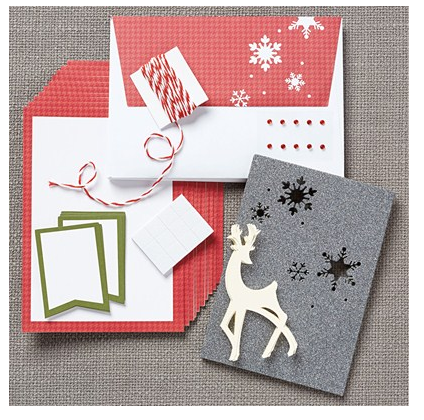 I am in love with the new Snowhaven Cardmaking kit. I am ordering it now! I need to get crackin on my Christmas cards. I love the workshop on the go kits. I just don't scrapbook, so it's a shame I can't make more cards. Disappointed that the new cricut cartridge isn't available yet, but excited to see what can be made out of it. Wow, I can't wait to really take a look at the catalog. I look forward to seeing the new cartridge and I just love the new card kits. So much good stuff! 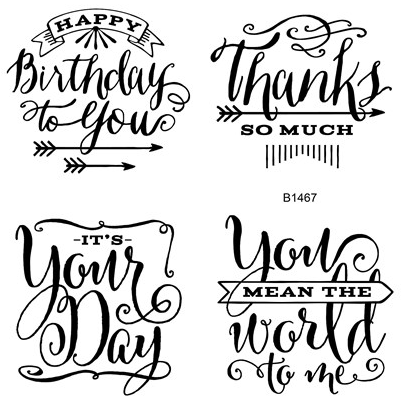 I haven't looked thru the whole catalog yet, but I'm liking the You Mean the World to Me stamp set! The circuit cartridges are all great but artfully sent is really great. I want it now, so sad. I haven't had a chance to look at the new catalog yet! :o( Thanks for sharing your time and all the information with us. I love the Make it Merry stamp set and the Artfully Sent cartridge of course :). Thanks for keeping us updated on what is new! Yes! 1st of all I love the new *catolog! 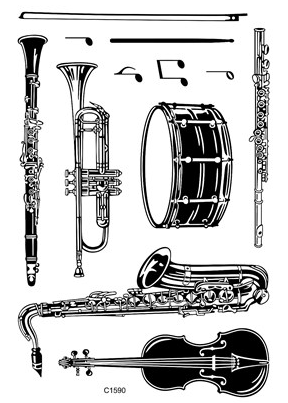 2nd: *Make it Merry; the scooter, *Delightful Ditty, so glad u finally have instruments! 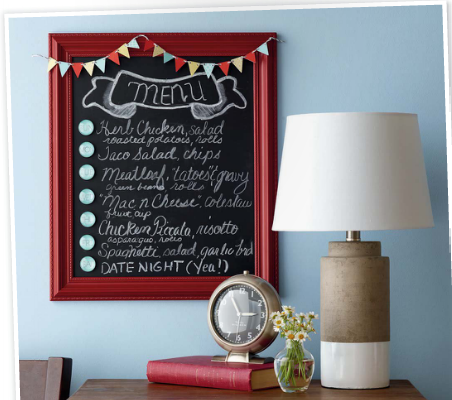 *Magnetic chackboard frame, & can't wait 4 the new Cricut cartridge, *Artfully Sent! Any and all of the circuit cartridges. I have never been disappointed with any of them. Wonderful catalog!! can't wait until i can order some of these!!! 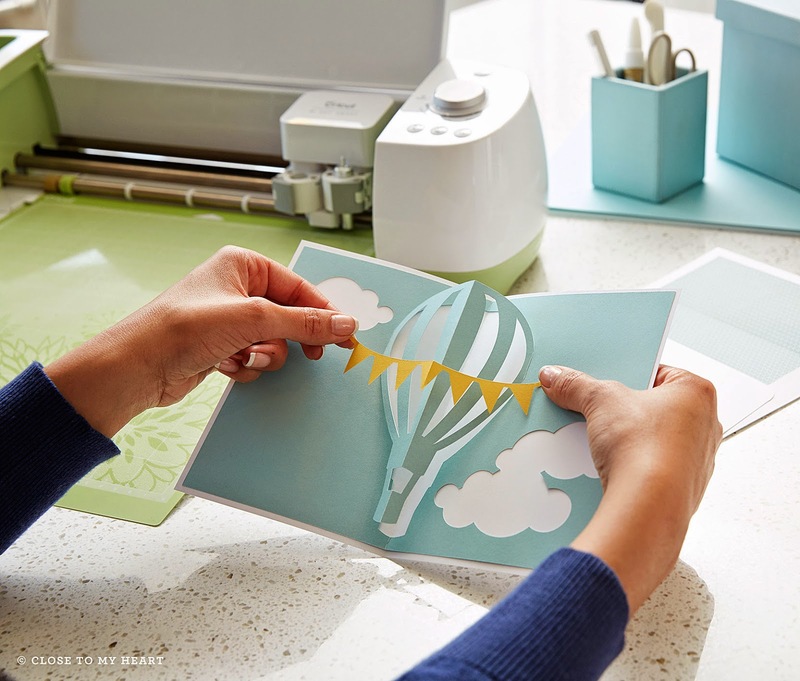 The Artfully Sent Cricut Cartridge looks great also.....I want it!! Thank you for the chance to win the Tis The Season Cricuit Cartridge.....I've always wanted it!!! 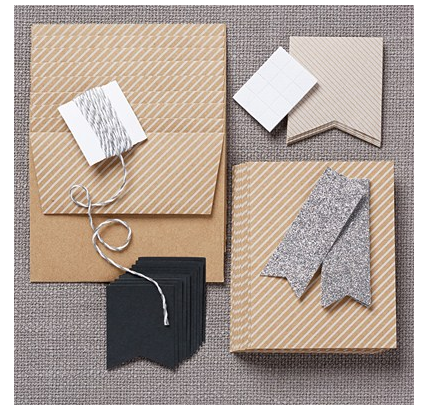 So many cute things, but I especially can't wait for the Cricut Artfully Sent cartridge! Thank You for the chance at this cartridge!!! 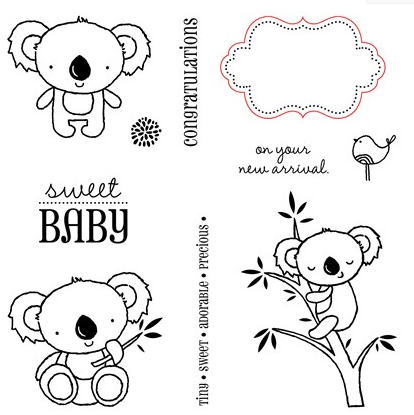 hey that koala looks familiar, only i use the cricut cut (from create a critter) and this is a stamp. A really nice one! I'm very curious of the cricut cartridge. Close to my Heart has Always such beautifull cartridges. It doesn't get any cuter than those koala bears and can't wait to get my hands on the Artfully sent cartridge! Love the stamp of the month for August! I like the Delightful Ditty--we like music! Sure do! I love card kits. I even make up some kits for myself and use them when I'm in need of a card...fast. They come in so hand. There is so much....what's not to like! Love the Artfully sent Cricut cartridge. would love to win this cartridge an really looking forward to the new one!!! Am excited about the new cartridge and looking forward to seeing all of the different projects. I like the 12x12 shadow box frame. 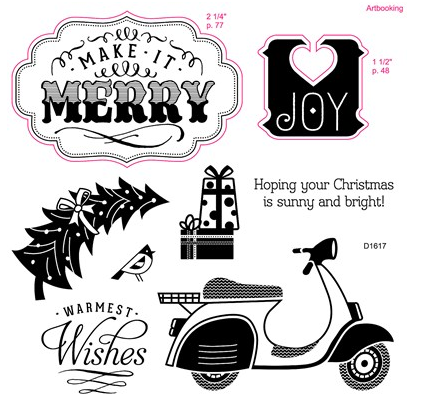 I love the "Make it Merry" stamps ... the little cardinal is too cute - gotta have! Thanks for the chance to win. LUUV the new Cricut cartridge! Can't wait to see the Artfully sent cartridge. Saving my money. I love the new catalog! I want to know more about the new Cricut Cartridge Artfully Sent! It looks interesting! Great new catalog, love it! No, I have not seen the Total Sports Cartridge. I am always looking for sports things to cut! Love, love, love all your projects! Thanks for everything and the opportunity to win this cartridge! I love all of this. My grandson loves sport. So many wonderful things in the catalog. 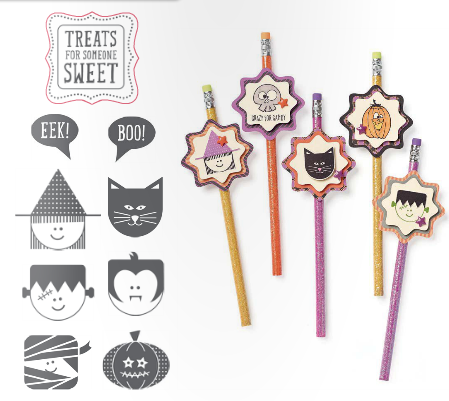 I really love the "Be Jolly" stamp set. My mind must be on Christmas cards already! Hi Joy...i have not seen this cartridge before: Total Sports Creative Memories...it is fun and cool...the stores i shop at never carry all the cartridges i want so i am amazed how many are out there that i have not seen.